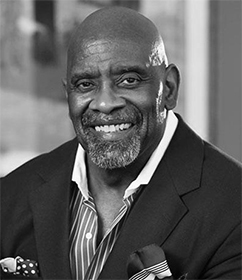 Gardner is the author of the 2006 autobiography, The Pursuit of Happyness, a New York Times and Washington Post #1 bestseller that has been translated into over forty languages. Gardner is also the inspiration for the acclaimed movie “The Pursuit of Happyness” for which Will Smith, starring as Gardner, received Golden Globe, ScreenActors Guild and Academy Award nominations for his performance. 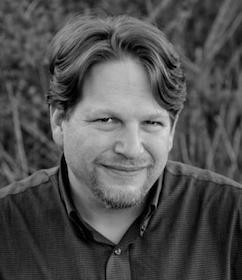 Gardner’s second bestselling book, Start Where You Are: Life Lessons in Getting from Where You Are to Where You Want to Be, was published in May 2009.